Welding Aluminium is a specialist and precision type of welding. 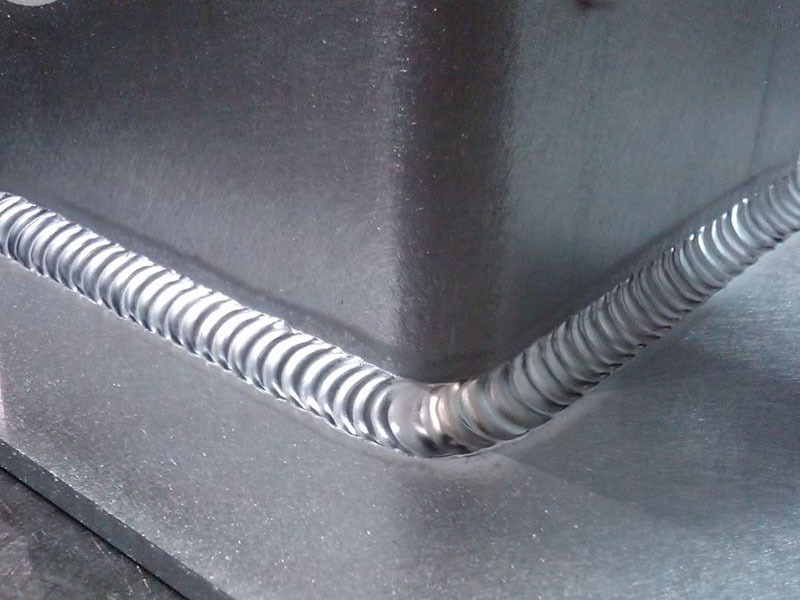 JLR Metal Works are fully equipped with Tungsten Inert Gas (TIG) welders and all the tools needed to provide professional Aluminium welding and Fabrication services. The TIG (tungsten inert gas) welders we use feature a tungsten electrode and an inert gas to shield the welding area. The precision achieved with this type of welder is crucial when working with aluminum, especially thin pieces and intricate designs. Whatever your aluminium fabrication or aluminium welding repair needs, please feel free to get in touch to discuss your needs.